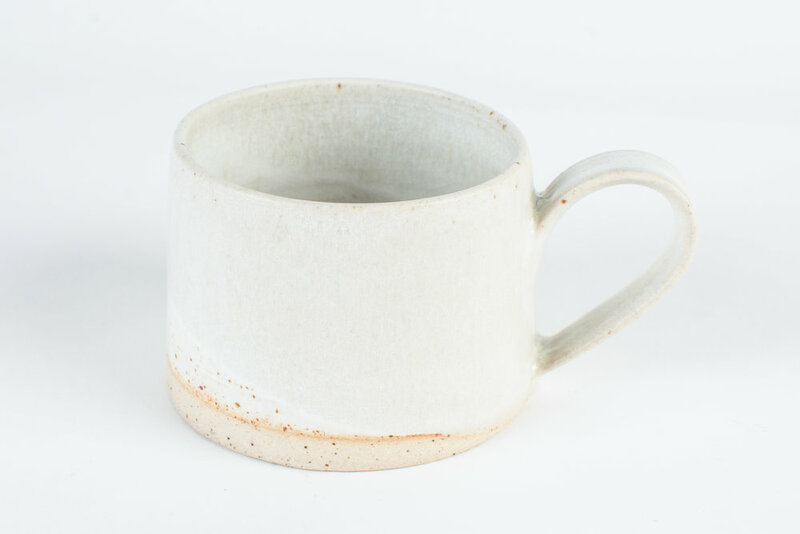 These hand thrown pots are for everyday use. Simple and sobre forms, minimally decorated, glazed and coloured with metals an minerals. the new studio in Sensine and the last year in Valais has inspired some lively additions of drawing, golden highlights and other metal embellishment. I have been collecting waste metal in the mountains and playing with the colours I can extract when interacting with glaze.